Have you ever wondered what you’d get if you combined Metroid, Mega Man X, and Pokemon into a single game? Add in a significant layer of charm to that mix and you’d get Monster Tale, a title that blends elements of some of gaming’s greatest to create a fresh experience. After being transported to a magical world of monsters, a young girl named Ellie discovers and befriends an orphaned creature named Chomp. Other kids who came before have taken a not-so-friendly approach, enslaving their monsters and ruling the world as child monarchs. What sets Monster Tale apart from other platformers is Chomp. 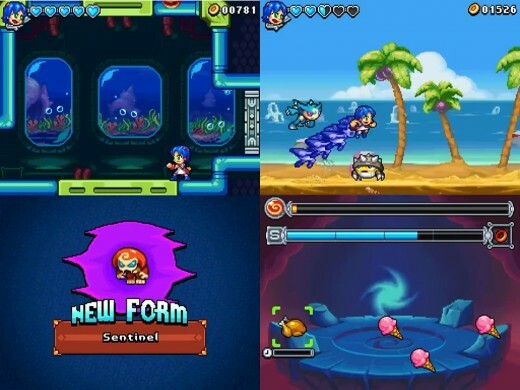 Raising Chomp with food and items to increases his experience, causing Chomp to evolve into a multitude of forms, each with their own elemental strengths and weaknesses. While Chomp handles his business in the top screen, the touch screen serves as Chomp’s Poke’ ball, if you will. 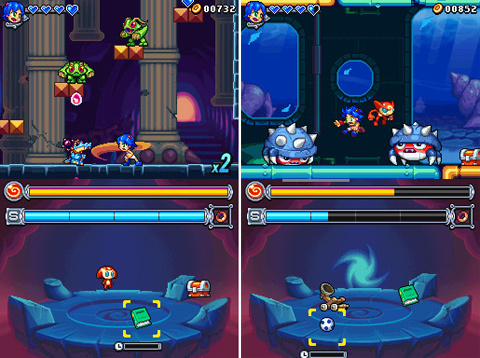 In addition being an area to rest and eat, the bottom screen also plays host to a few interesting gameplay scenarios, including invading enemies and light puzzle solving. For instance, a door on the top screen will only open by having Chomp activate the gears on the bottom screen. Chomp can toggle between forms at any time, thanks to a handy evolution tree that allows you to view future evolutions to work towards. Monster Tale isn’t a particularly long game, but unlocking all of Chomps evolutions became an addiction that prolonged my experience. Though you can get by with just Ellie, you’ll want to include Chomp in as many encounters possible if you hope to unlock even half of his evolutions. A ton of grinding is involved even with the help of extra food or toys, but patient gamers will be rewarded with some pretty awesome (and powerful) monster forms to choose from. While Chomp is, well, a beast, Ellie is no slouch herself. Our blue-haired heroine has the platforming prowess a certain blue bomber and is just as fun to play as her creature companion. Shooting fire balls and unleashing devastating charge shots while dashing and wall climbing with ease, Ellie feels as tight and responsive as the character that inspired her. Like Metroid, levels are massive labyrinths that require tons of new abilities to fully explore them. Using the pair in tandem is where Monster Tale really takes off. Ellie will always be in your control and Chomp acts an AI companion that will attack anything if you’re not controlling him directly. Blasting back foes with Ellie, then having Chomp morph into a giant bomb to finish everyone on screen or combining their powers to take down the huge bosses creates a sense of teamwork I haven’t seen in other games in the genre. Having two characters in control at once takes getting used to, but quickly felt natural, and having the option to approach combat through so many angles is engaging and fun. This game is clearly geared towards a younger audience as it isn’t very difficult at all. Enemy diversity is decent-- if you consider different elemental traits of the same foes variety. Despite the derivative elements, Monster Tale is worth taking a look at if you’re looking for something of quality for kids, or if you’re a platforming enthusiast looking for a new twist on a familiar genre. 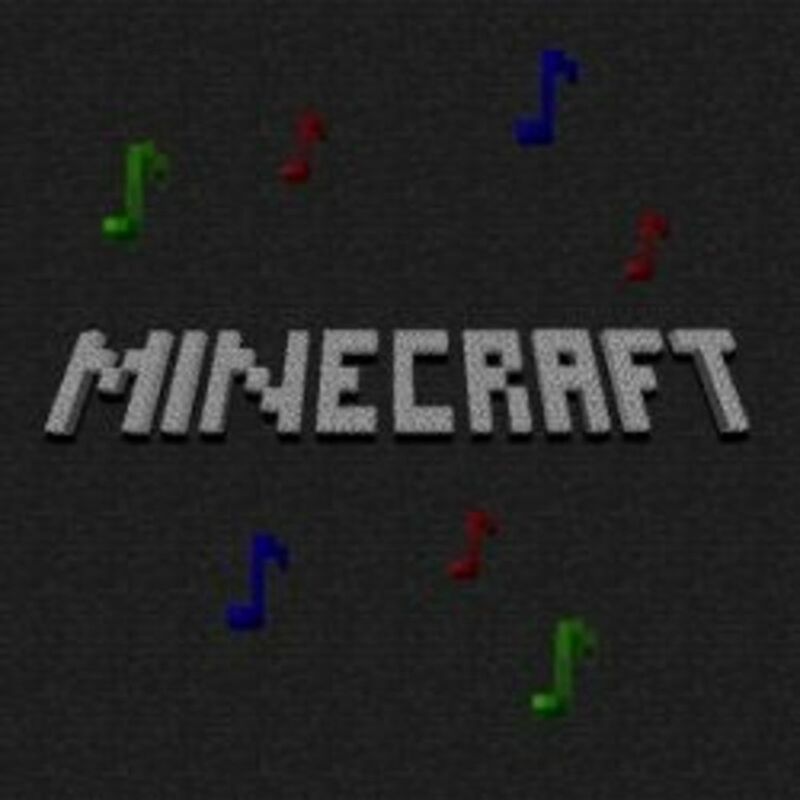 Great review, going to have to hunt it out after reading all that!